The Catholic Church is the Church of the apostles. It is entirely apostolic. The Church as Apostolic relates to that those first generations of believers, the Apostles themselves. 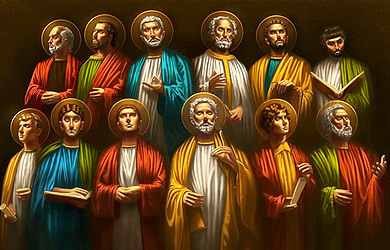 The Apostles who were give the entire deposit of faith, necessary for salvation, pregnant and to which the Church continues to expose and to understand more and more.